Discover the Daisy pre-pointe shoes by Capezio, as well as all the women models available in children's sizes. As for young dancers practicing their pointe, discover our beginner level and confirmed level selections of items, for girls who know what they need. 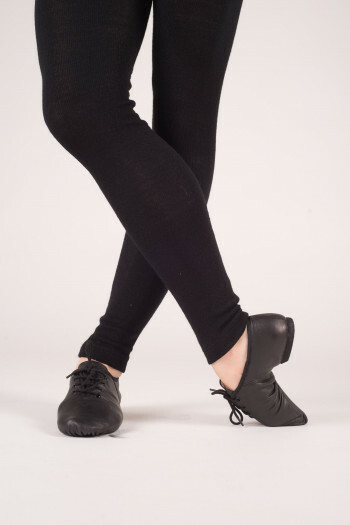 Stretch canvas split sole pre-pointe shoes with an elastic all the way around the slipper to enhance comfort and to fit the shape of the foot.Sewn crossed elastics on the instep.Size C, medium. 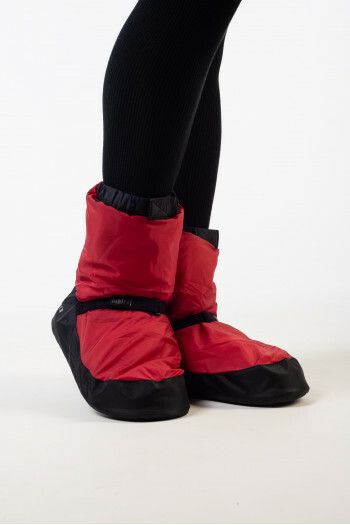 Foot gloves in lycra, second skin, protective skin, perfect for the contemporary dance.Leather runners to protect the skin and turn easily.US sizes:XS = 2 to 4S = 4 to 5.5M = 5.5 to 7.5L = 7.5 to 9XL = 9 to 11 Mademoiselle Danse likes : the stretch resisting lycra. 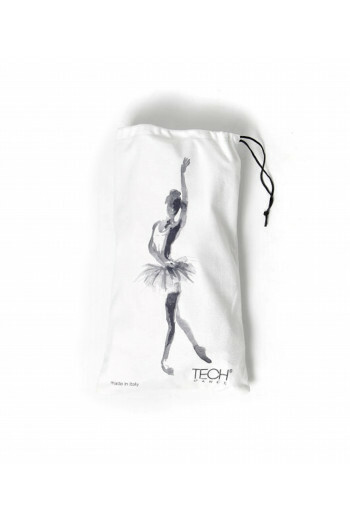 Pouch for dance shoes ballet slippers Tech Dance.Black drawstring.In microfiber cream soft and resistant.18cm x 32cm Mademoiselle Danse likes: the visual! 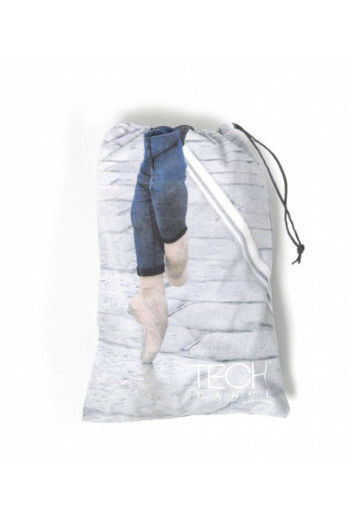 Pouch for dance shoes ballet slippers Tech Dance.Black drawstring.In microfiber printed recto-verso soft and resistant.14cm x 32cm Mademoiselle Danse likes: the visual! 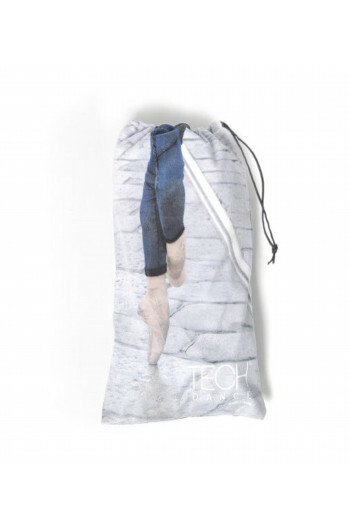 Pouch for dance shoes ballet slippers Tech Dance.Black drawstring.In microfiber printed recto-verso soft and resistant.14cm x 30cm Mademoiselle Danse likes: the visual! 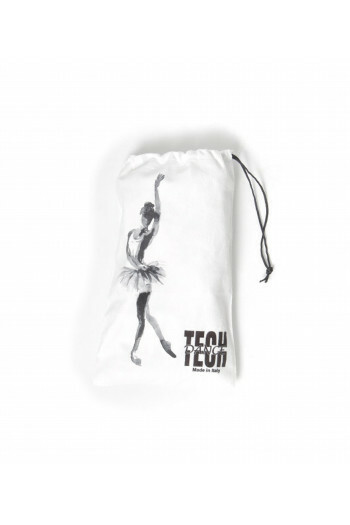 Pouch for dance shoes ballet slippers Tech Dance.Black drawstring.In microfiber cream soft and resistant.14cm x 30cm Mademoiselle Danse likes: the visual! Ballet shoes Merlet half-sole in leather.Elasticated cord for a perfect adjustment.Elastics crossed already sewn.French made. Mademoiselle Danse likes : the resistant leather.